85 days. 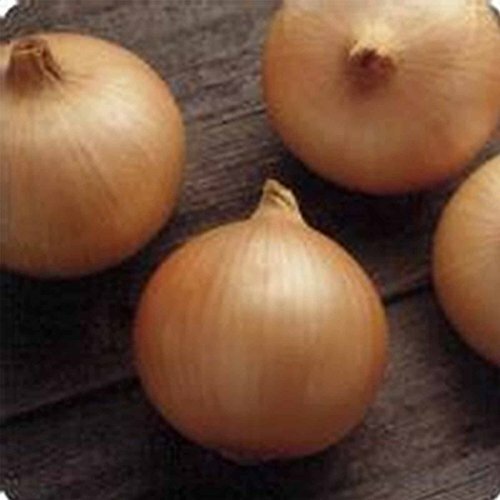 Here is a day-neutral onion that can be successfully grown in the North or South, and basically anywhere in the country. It has a sensational mild and sweet flavor that tastes like a southern short-day onion. 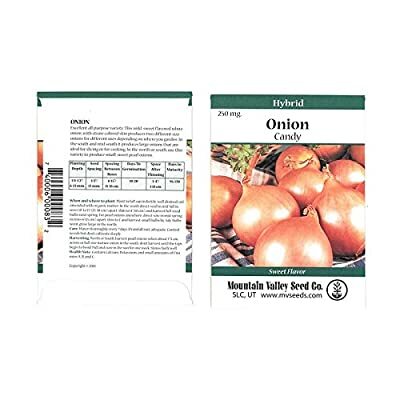 Performs best when planted in the spring and produces jumbo to colossal size bulbs very quickly. Thick white rings under golden-brown skin. Approx. 5,700 seeds/oz.